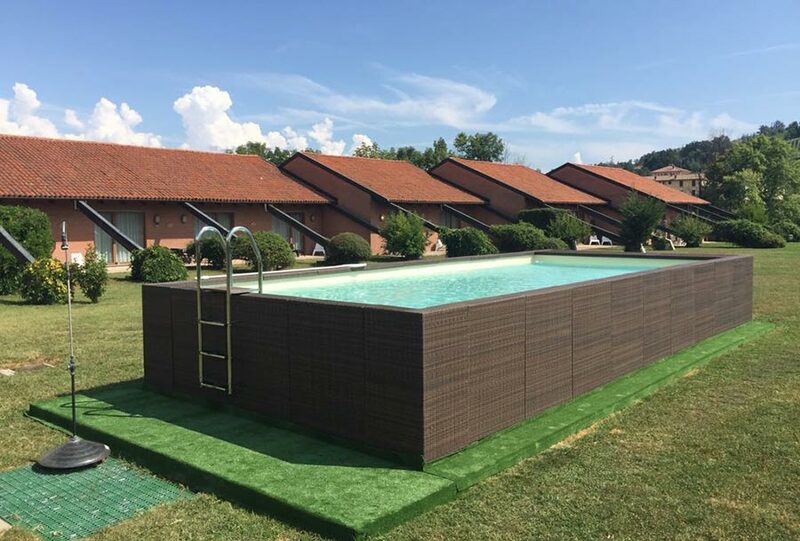 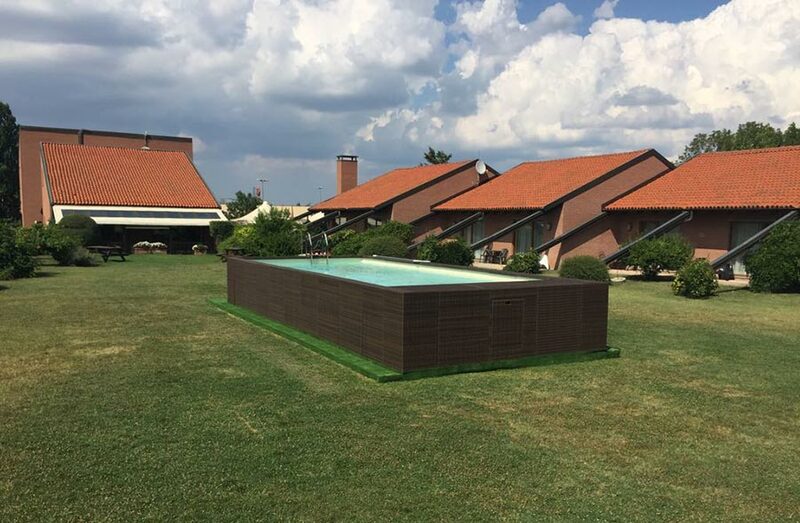 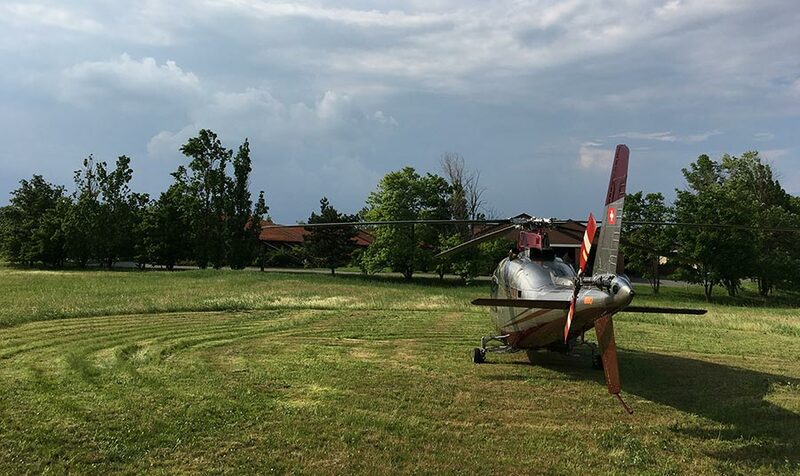 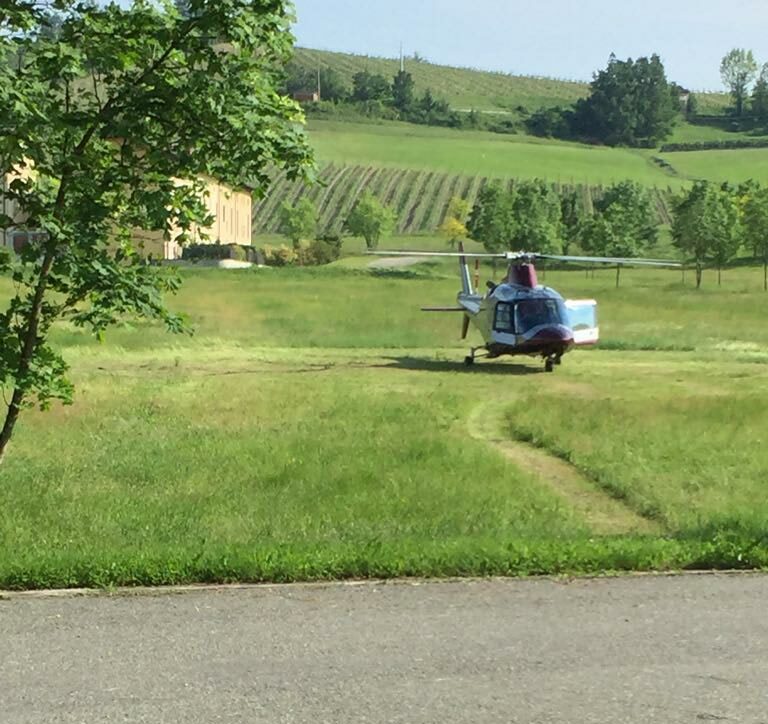 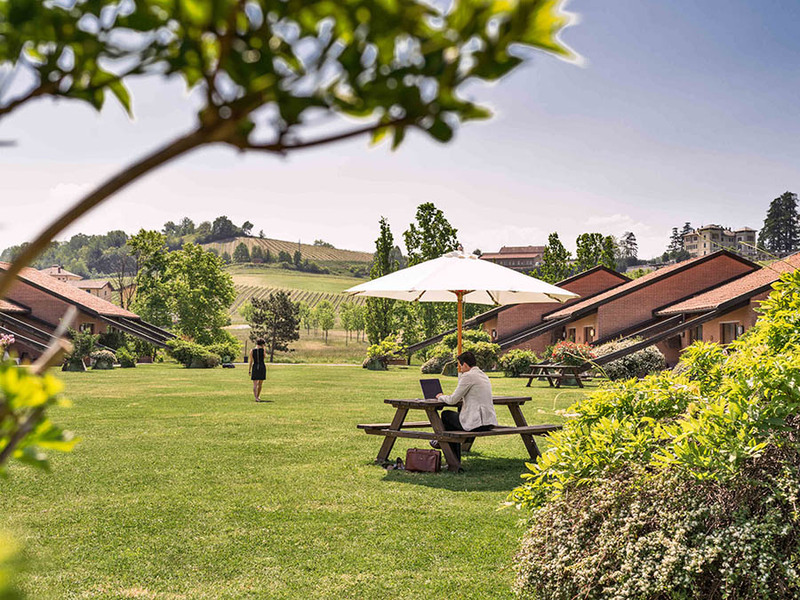 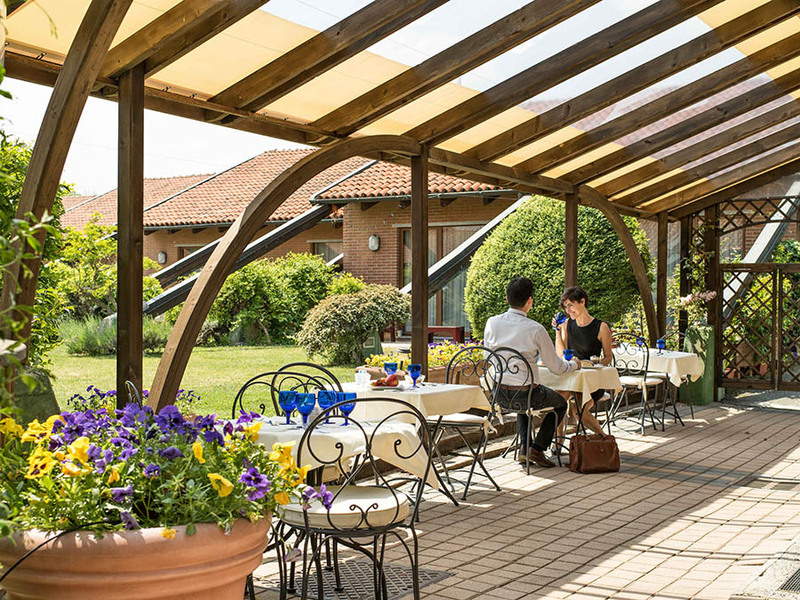 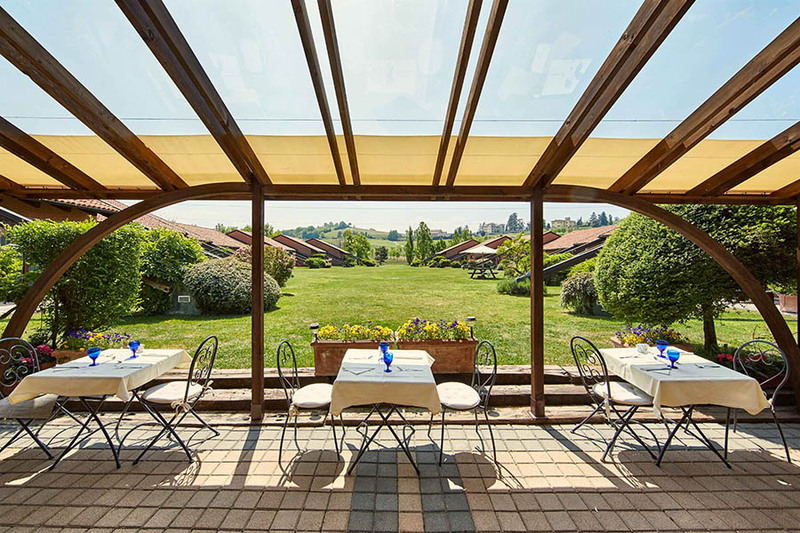 To liven up your stay in Southern Piedmont, Serravalle Golf Hotel offers several services, including 24 hour concierge, transfer to the Outlet, satellite TV, WiFi, covered parking in front of the rooms, air conditioning, breakfast buffet, twoseat electric car (available by reservation), bicycles and guided tours. 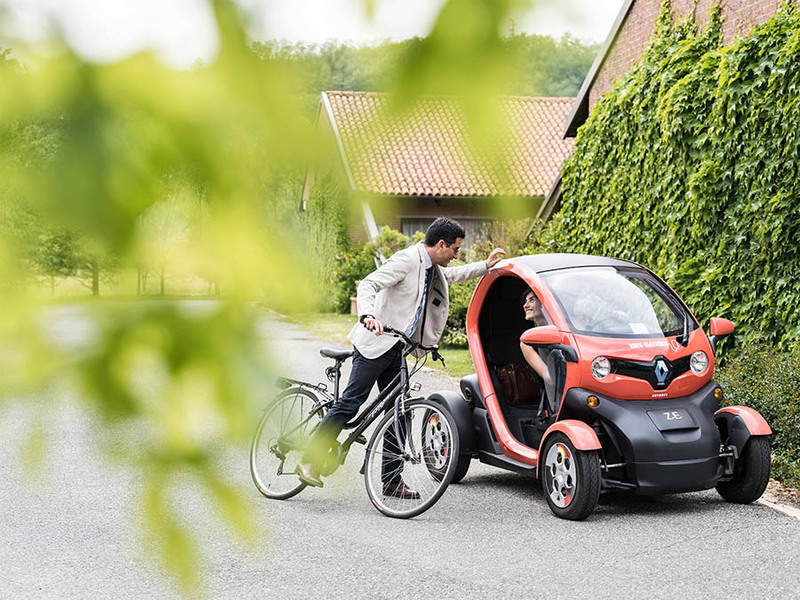 Go through the hills and vineyards with an electric vehicle and recharge yourself in our structure? 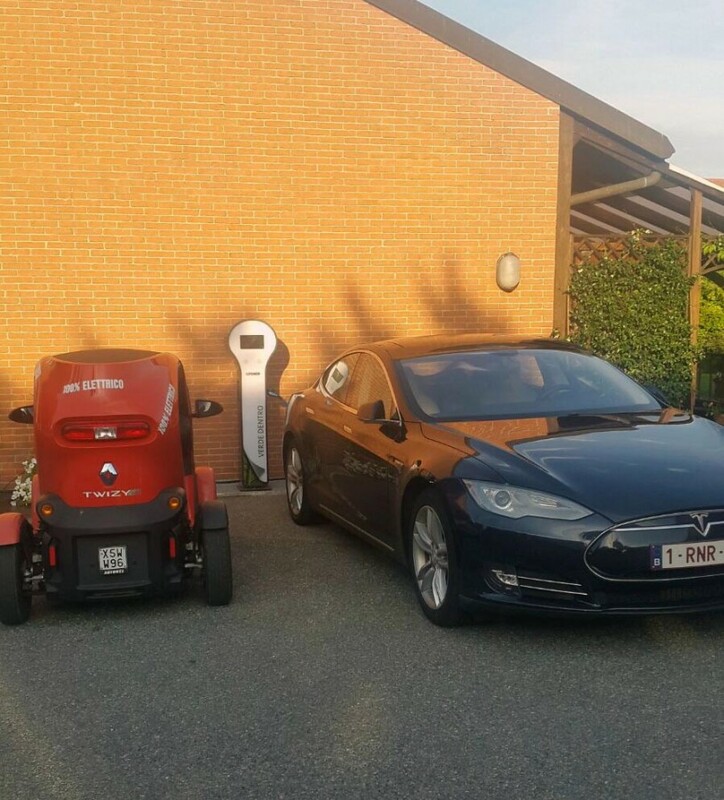 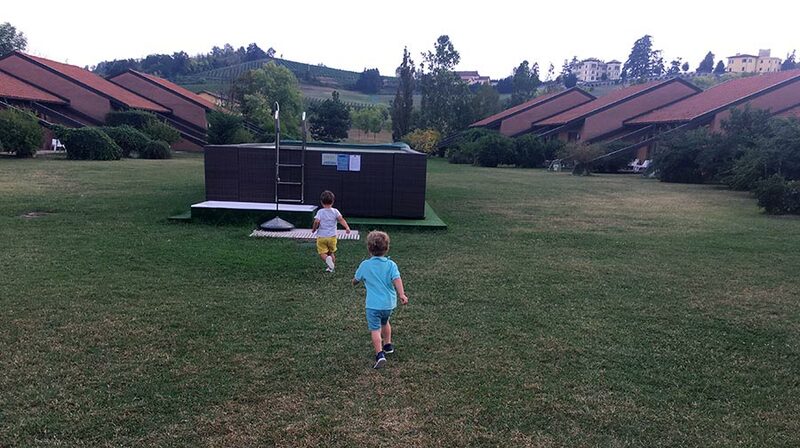 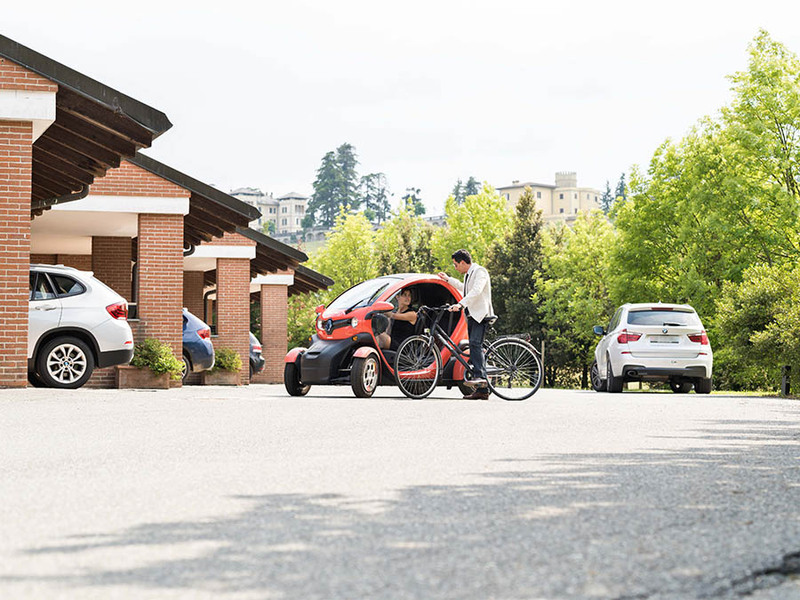 The Serravalle Golf Hotel offre give you the opportunity to rent our twoseat electric car (available by reservation) and to recharge your own up to a maximum of 22 kW, thanks to the supply of columns. 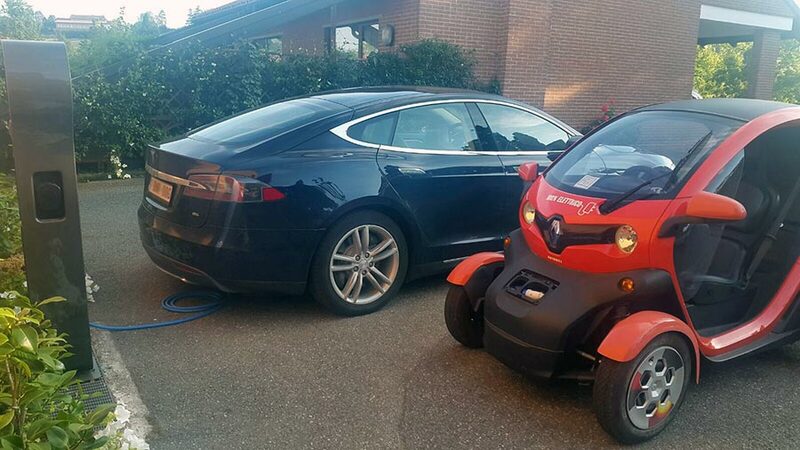 Look at the maps and discover the charging service!